Another Day, Another Game, Don’t Miss it! Hello Sports Fans,This weekend serves as an opportunity to bring your crowds and your inner sport maniac out with all of the great games going on this weekend. From UFC rivalries coming to a close to the Lebron James continuing vengeance upon the 2011 NBA Champion Maverick’s to Ecuador and Argentina playing at Metlife Stadium, this weekend is sure to turn some heads. Here is a quick snapshot of the game’s going on. Want to find out about other games? 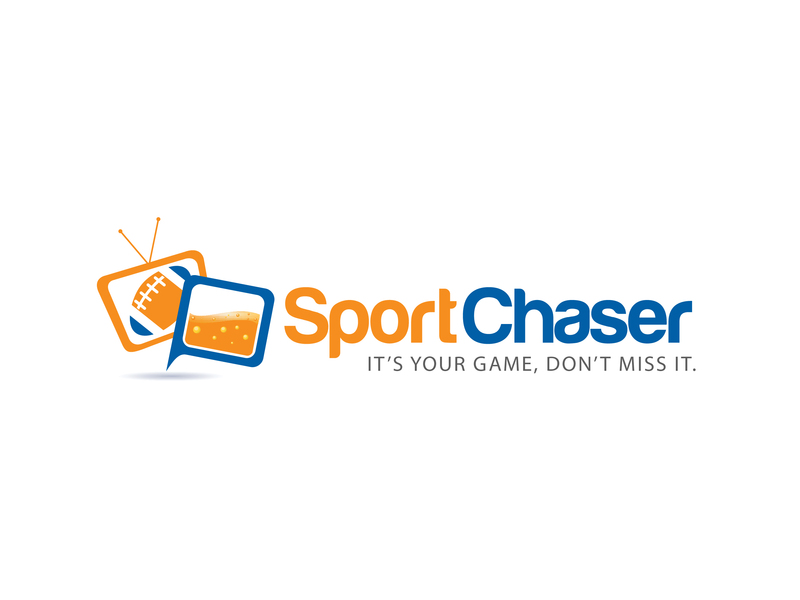 Check out SportChaser.com and find a bar to watch your game. Who is ready for the festivities?